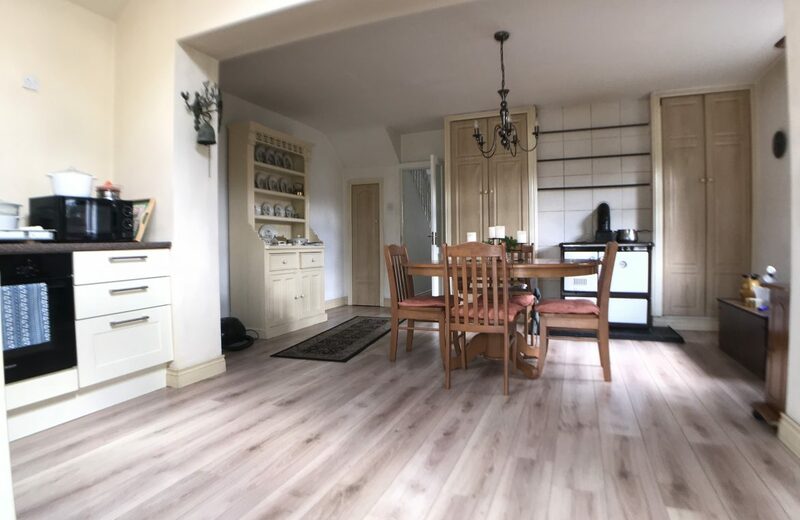 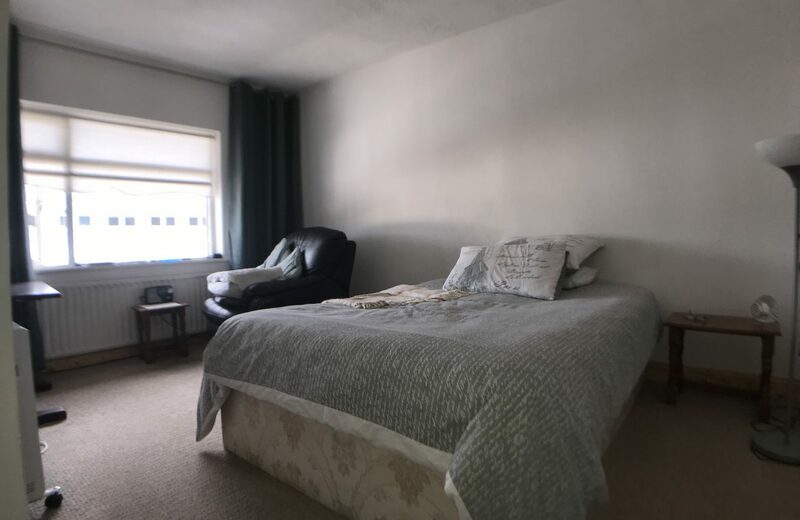 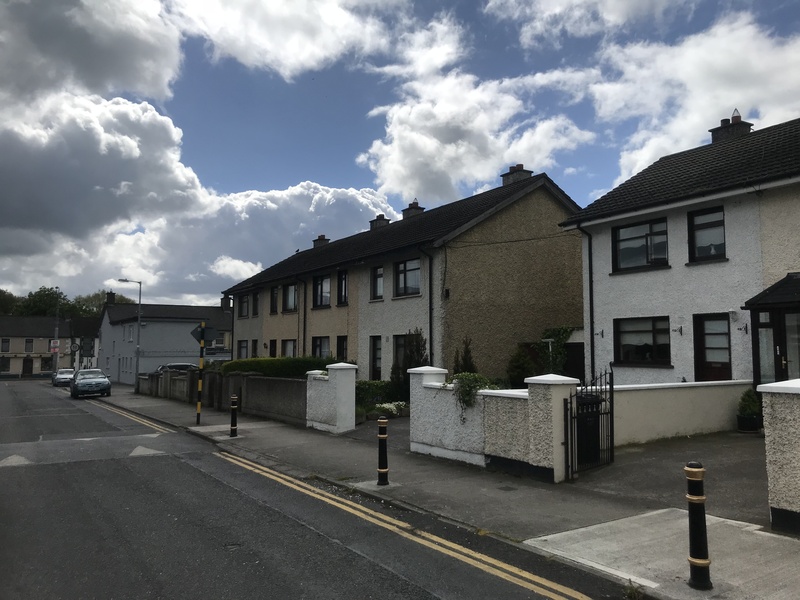 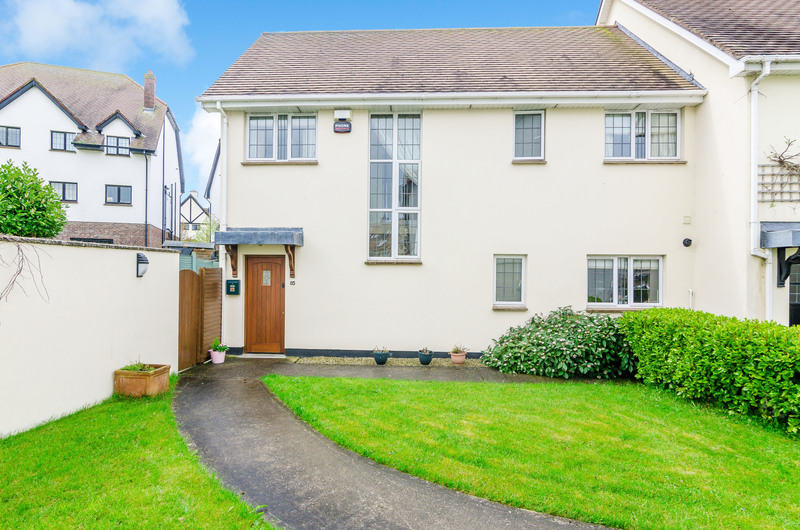 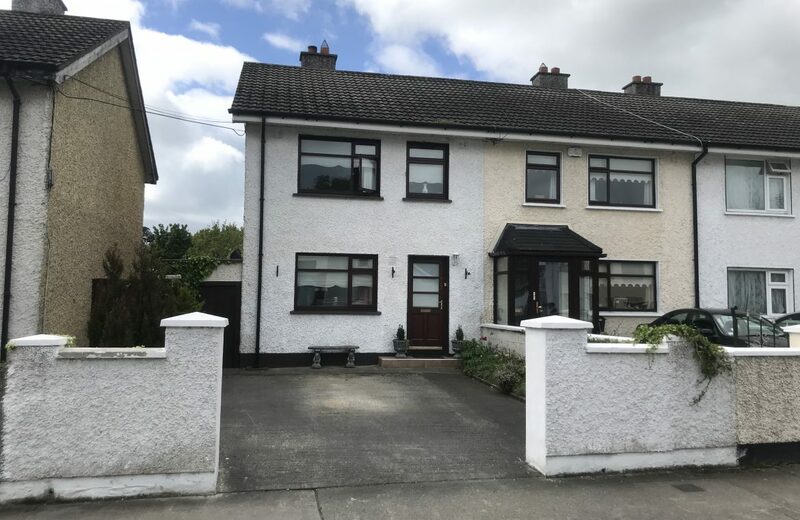 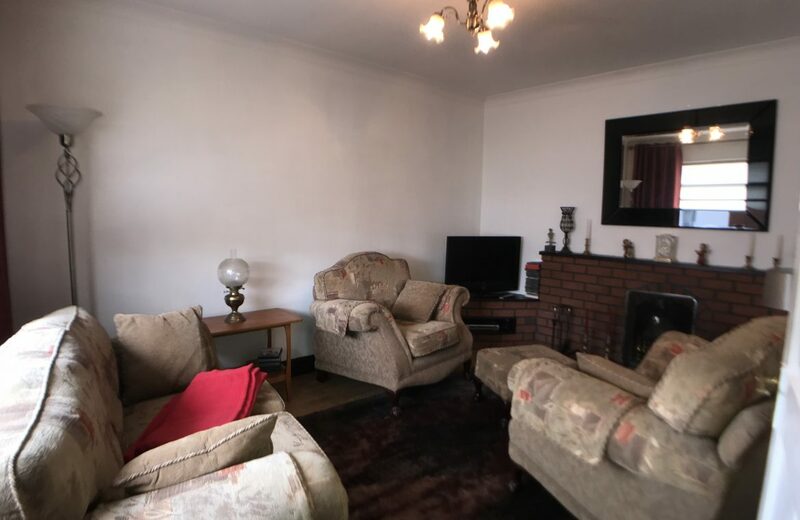 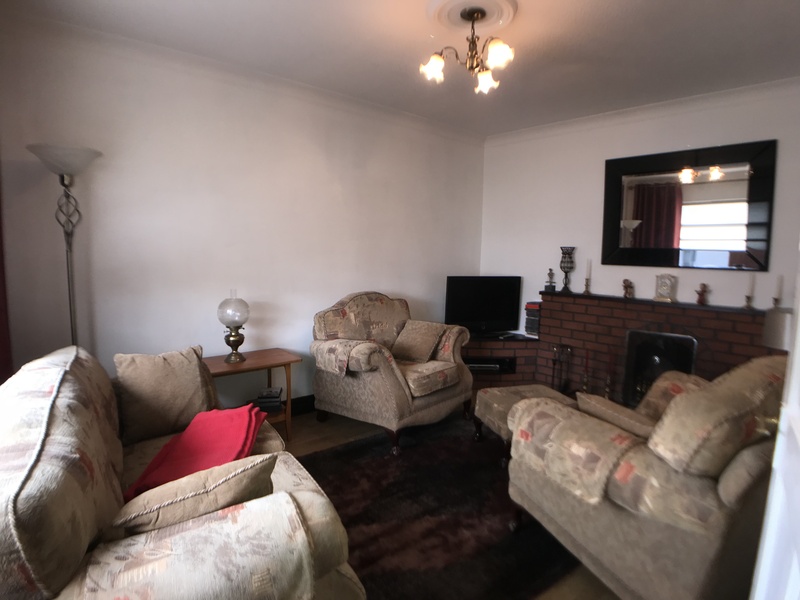 KELLY ESTATES and LETTING AGENTS would like to offer a wonderful opportunity to acquire this end of terrace family home with SIDE ENTRANCE, located in the sought after St Patrick’s Park, in Celbridge Co. Kildare. 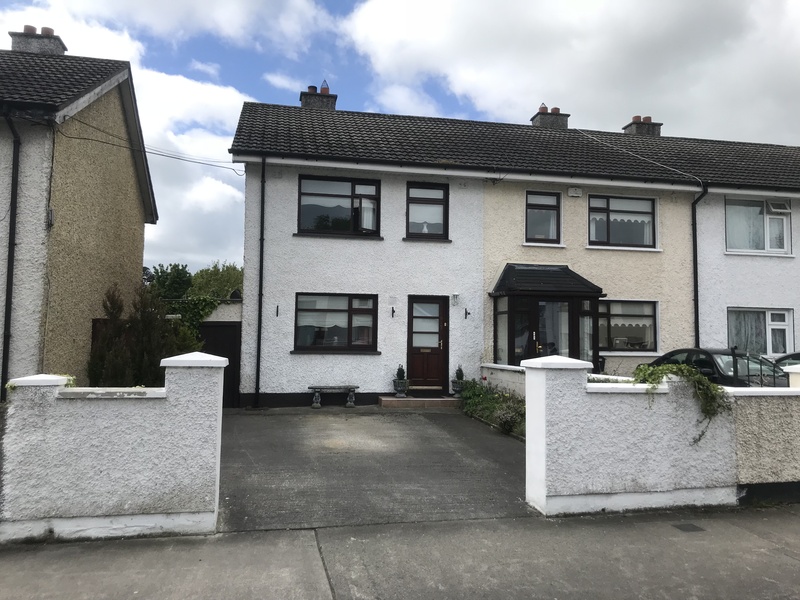 This EXTENDED three bedroom property is situated within a minute’s walking distance of Celbridge Village and within close proximity of all local amenities, including shops, schools and commuter transport links. 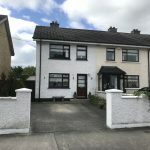 The accommodation briefly comprises of entrance hall, living room, kitchen/dining room & guest w.c. Upstairs consists of two double bedrooms, single bedroom and main family bathroom, a secluded south west facing rear garden with both side entrance and rear entrance & fully walled front garden with off street parking makes this property well worth inspection. 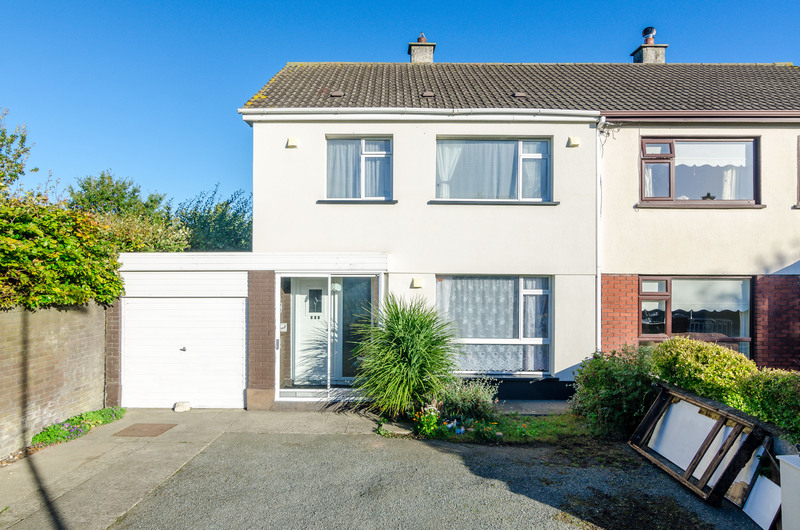 Situated close to Celbridge Village which hosts an array of local amenities to include shops, schools, transport links (67n/67x Bus route). 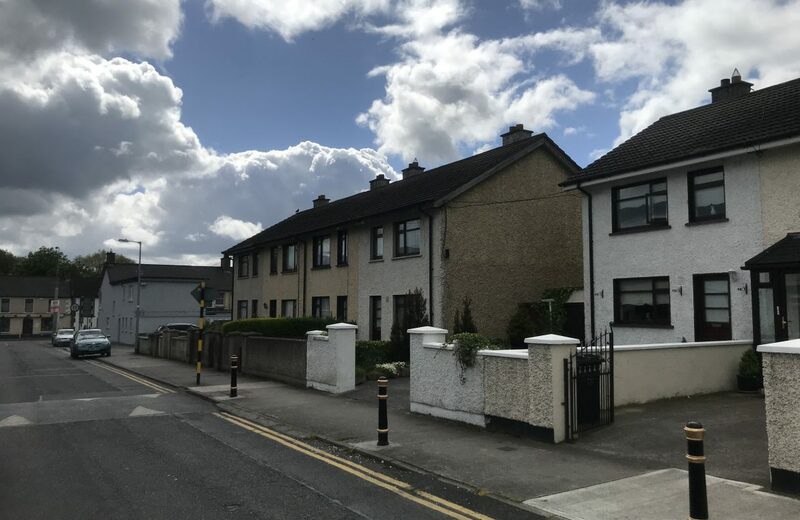 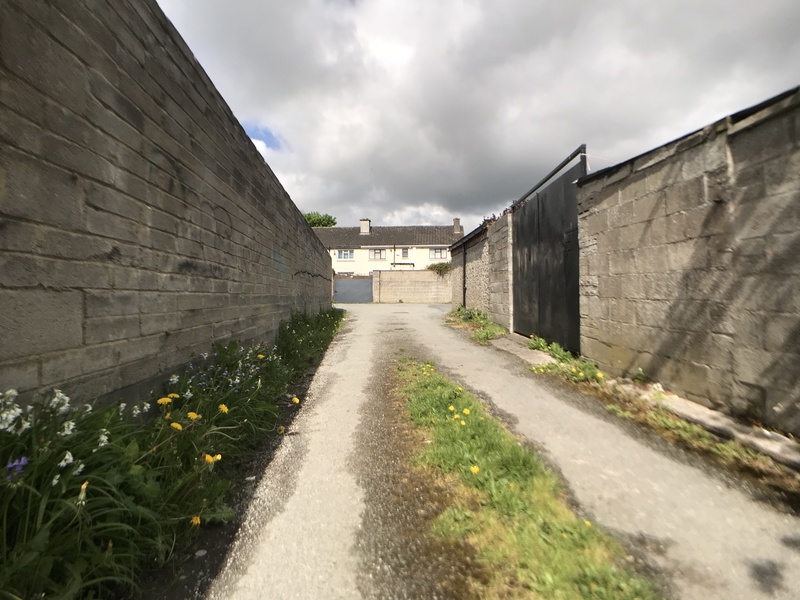 It is within a short distance to Hazelhatch train station, excellent primary schools, tennis & sports clubs, GAA pitches and the Grand Canal Walkways in the wonderful Castletown Estate. 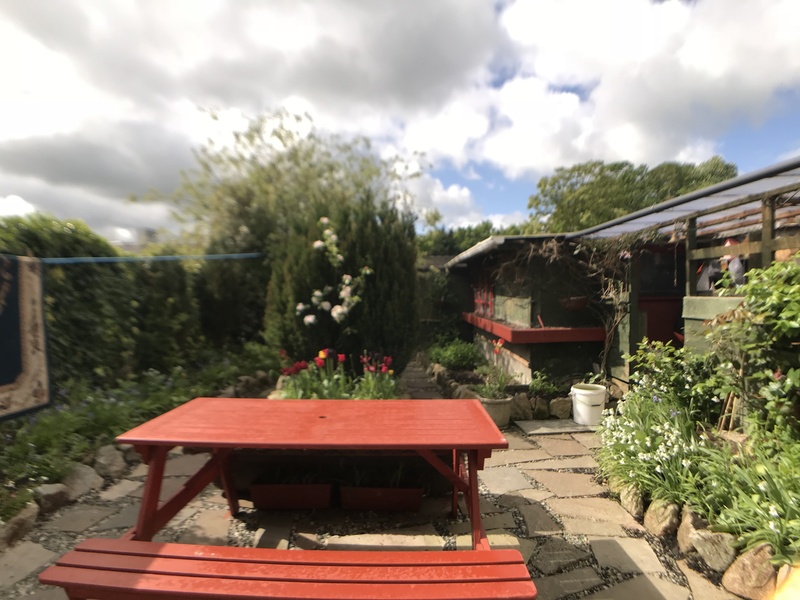 The village itself is surrounded by various picturesque and historic buildings & provides a tranquil feeling as there are many opportunities to take a relaxing stroll while taking in the beautiful scenery of the parklands, rivers and canals. 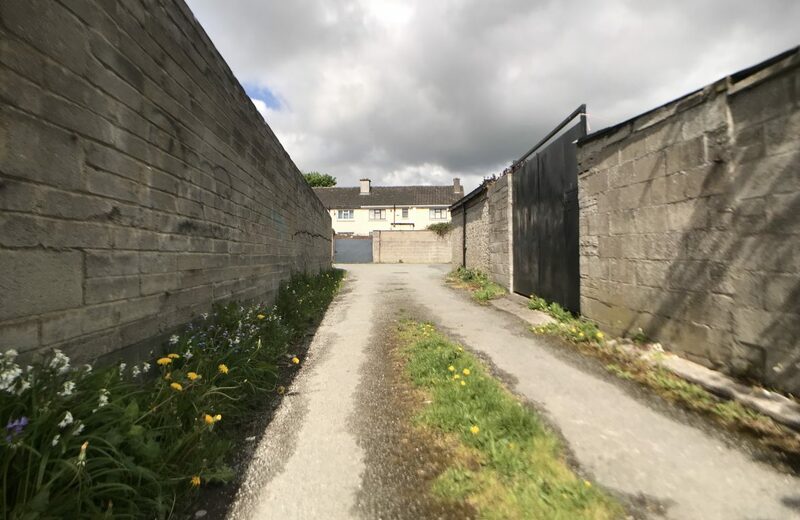 Directions: From the Main Street of Celbridge, take a turn at the AIB bank into St Patricks Park. Proceed straight and the property is located on the left side. 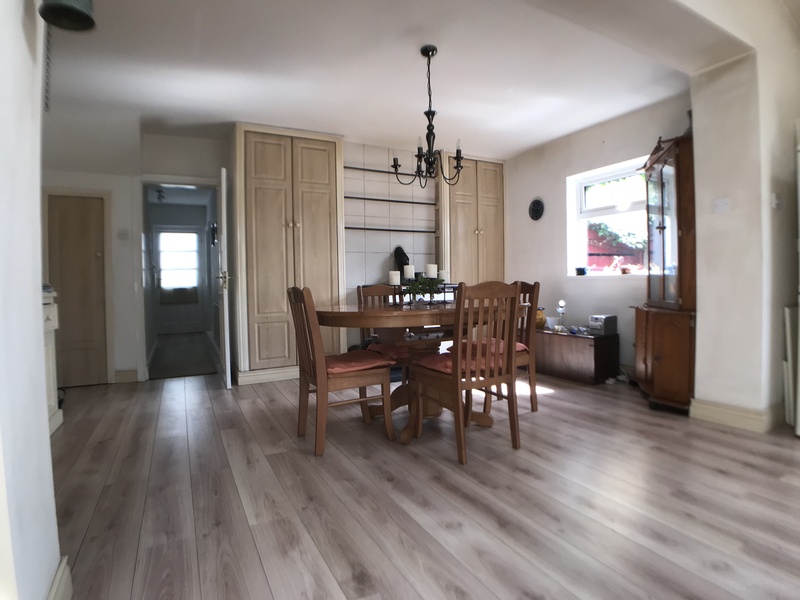 Living room: (3.09m x 4.318m), laminate flooring eith open fire fireplace, coving and centre ceiling rose. 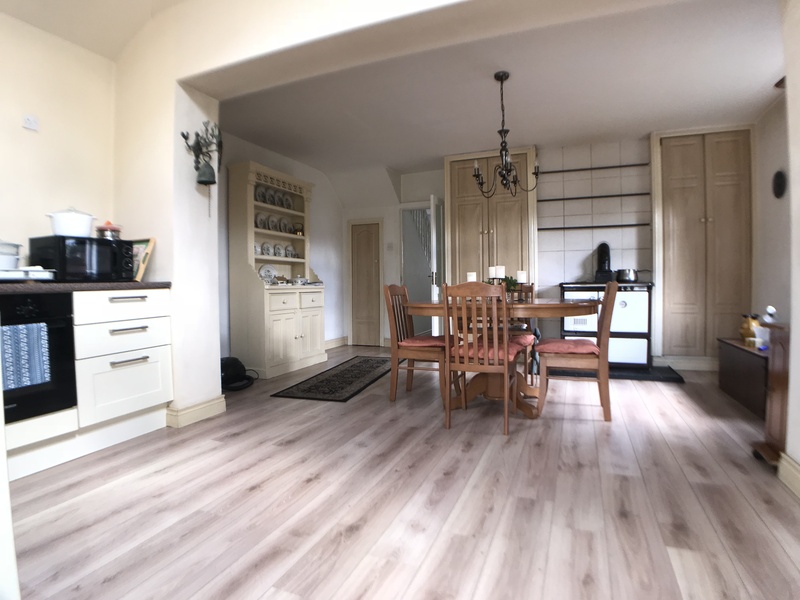 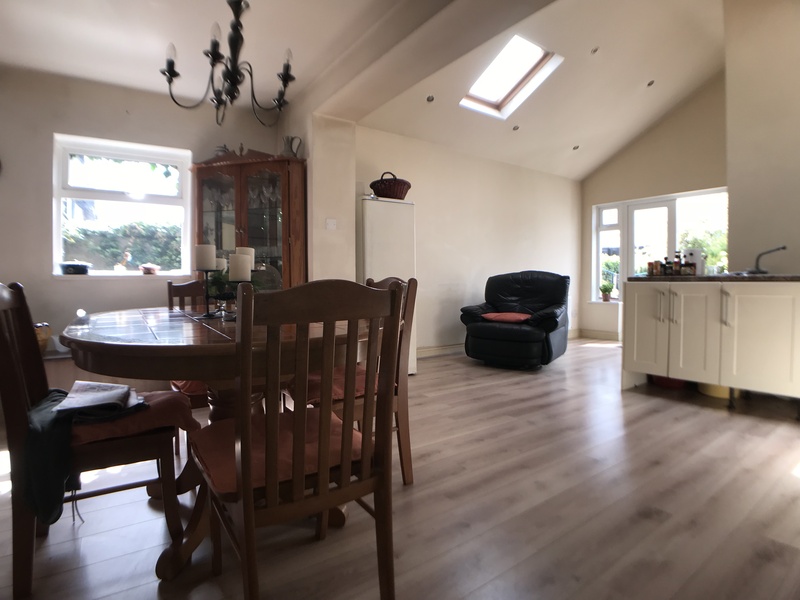 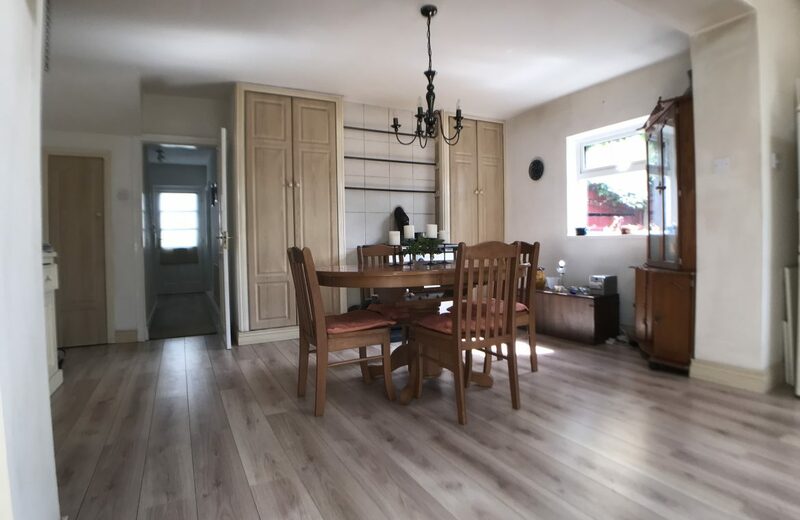 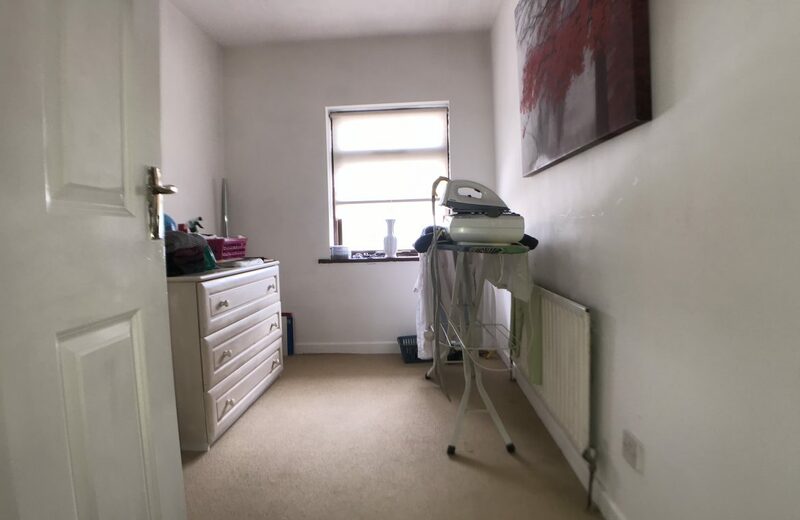 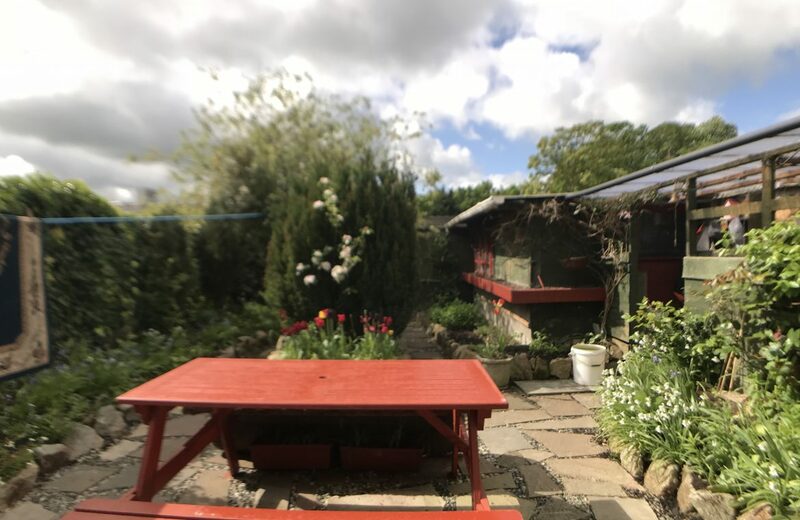 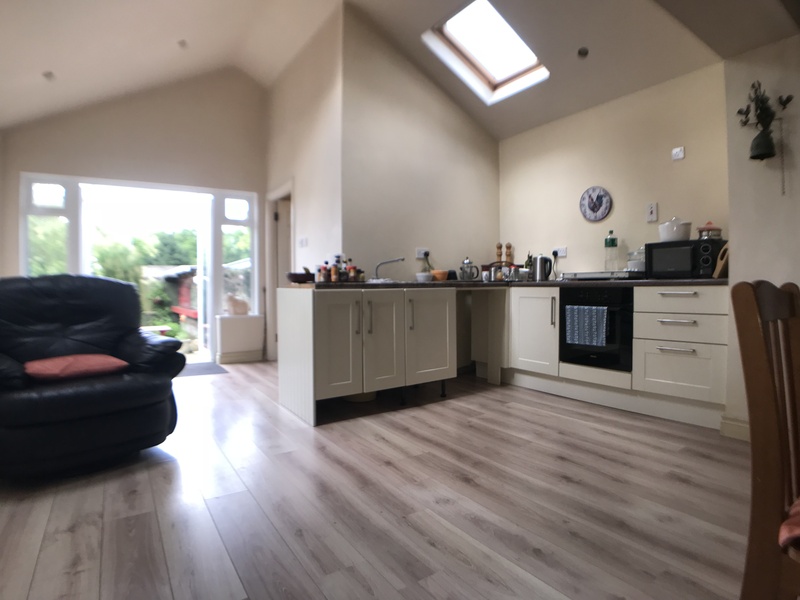 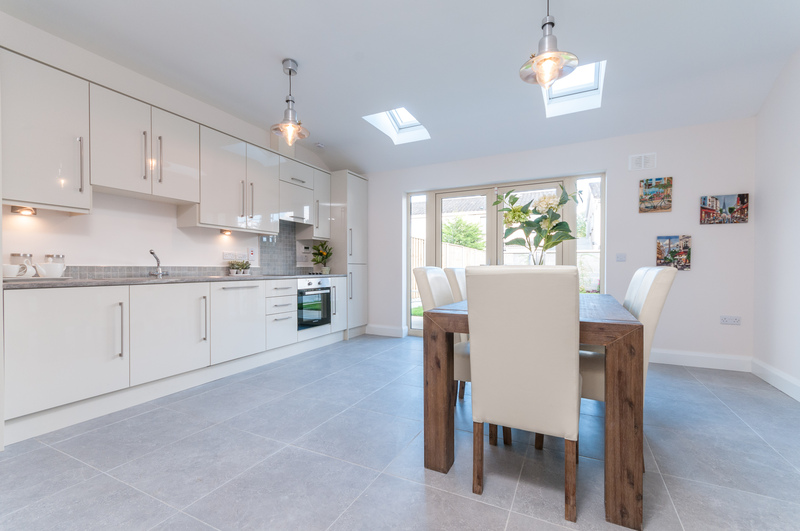 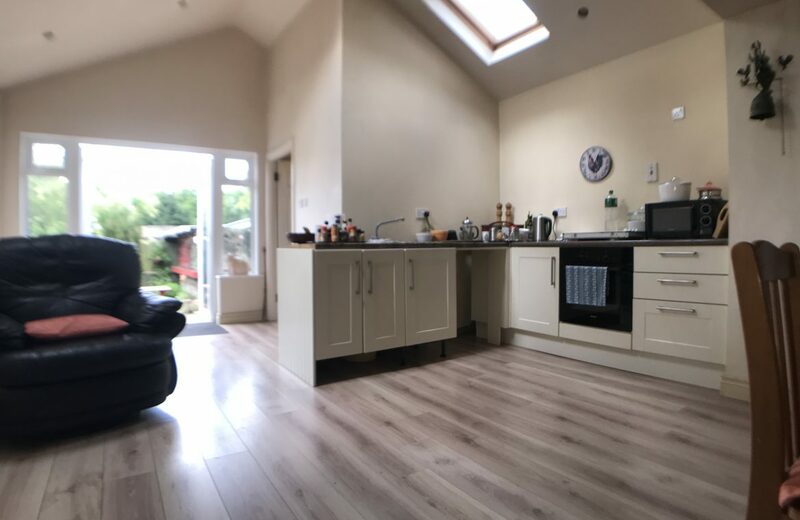 Kitchen/Dining Room: (5m x 5.64m) extended kitchen with fitted cream press units, ample storage, solid fuel stanley cooker, dining area, velux window, tiled floor & access to rear garden. 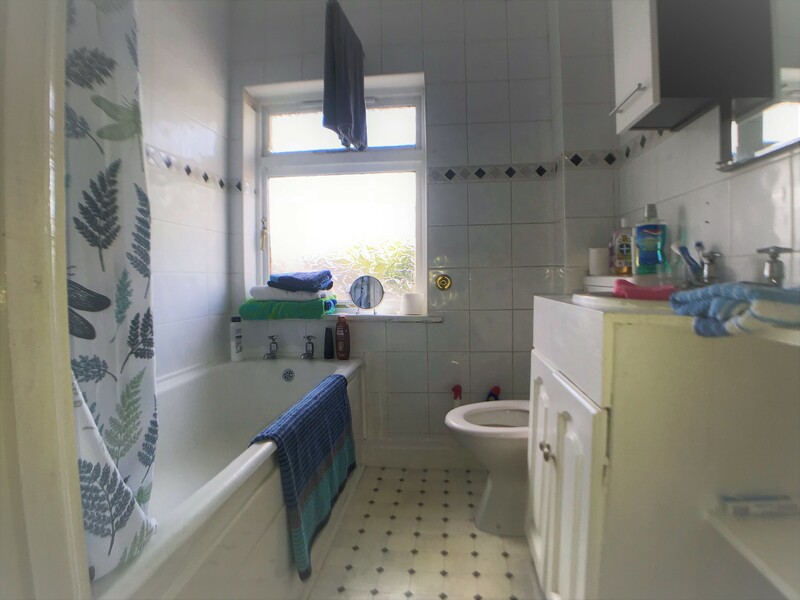 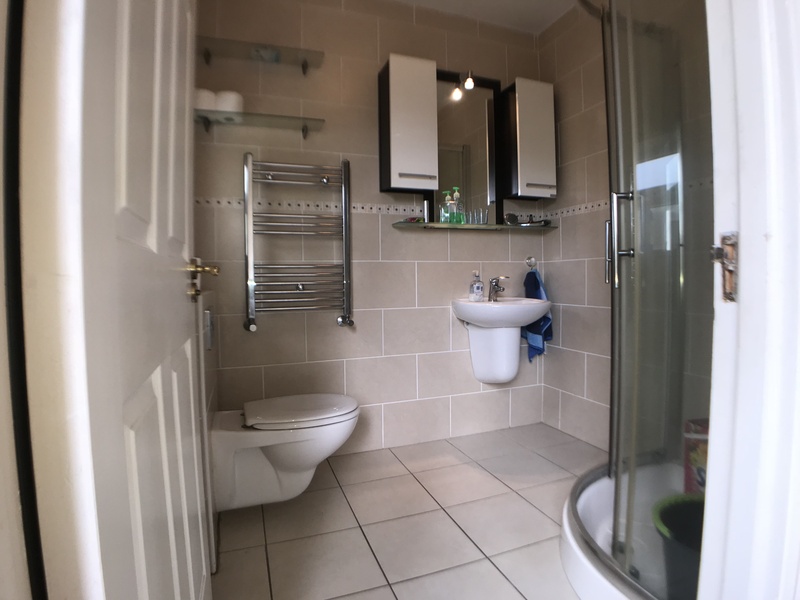 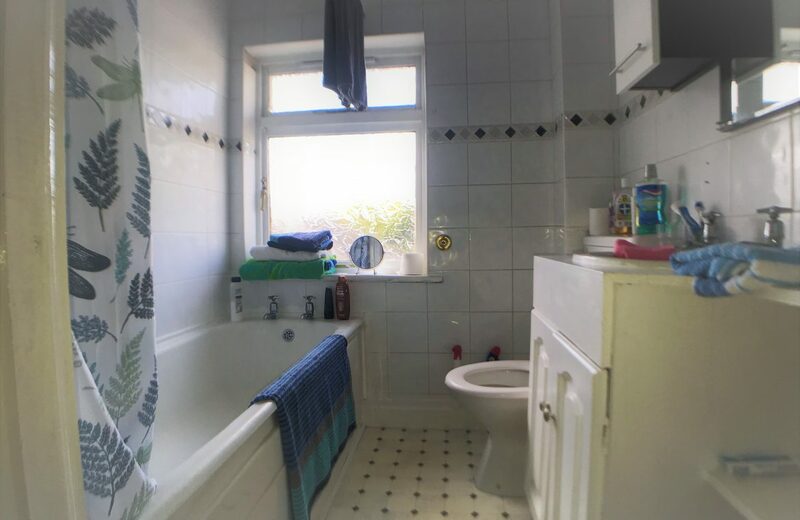 Guest w.c.: (1.04m x 1.6m) w.c, wash hand basin tiled floor & window. 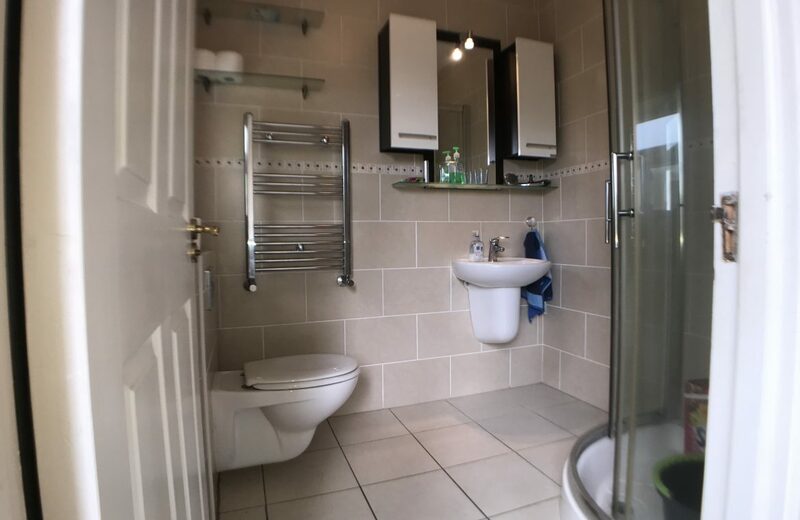 Main Bathroom: (1.57m x 1.75m) w.c, wash hand basin with under sink storage, bath with triton electric shower unit & tiled walls. 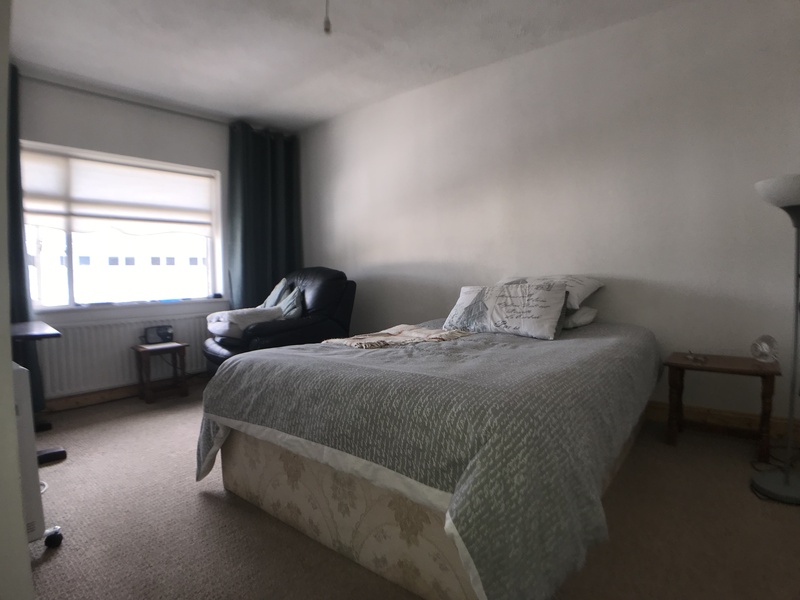 Bedroom 1 : (3.07m x 4.29m), Double room, laminate floor & wardrobes. 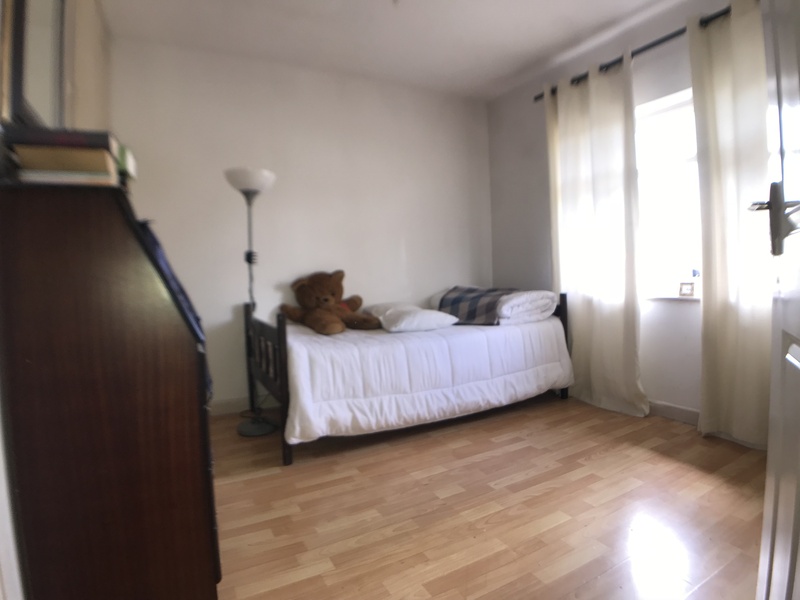 Bedroom 2: (2.9m x 3.04m), Double room with laminate floor and wardrobes. Bedroom 3: (2.10m x 3.12m), neat room with carpet floor and wardrobes. 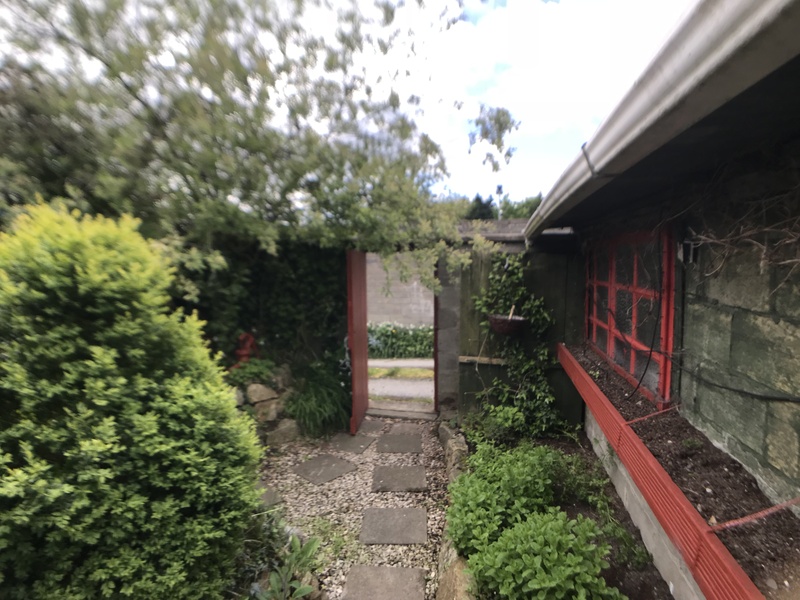 Rear Garden: Solid built shed, paving, mature shrubs & flower beds & side entrance. 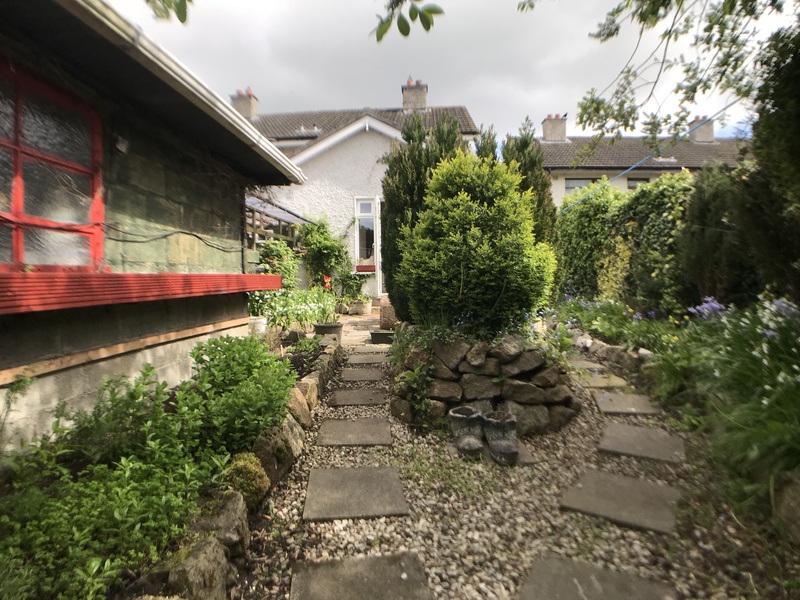 Front Garden: off street parking, flower beds with mature shrubs. 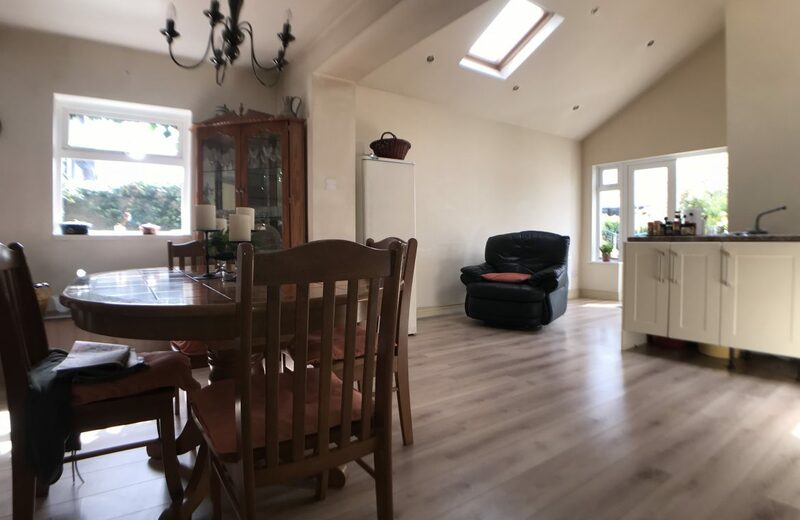 >> EXTENDED KITCHEN AND DINING AREA. 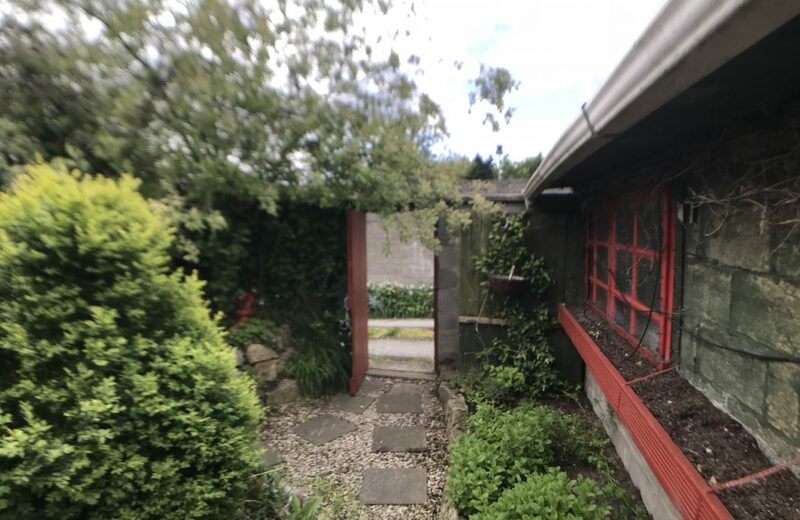 >> SIDE & REAR ENTRANCE. 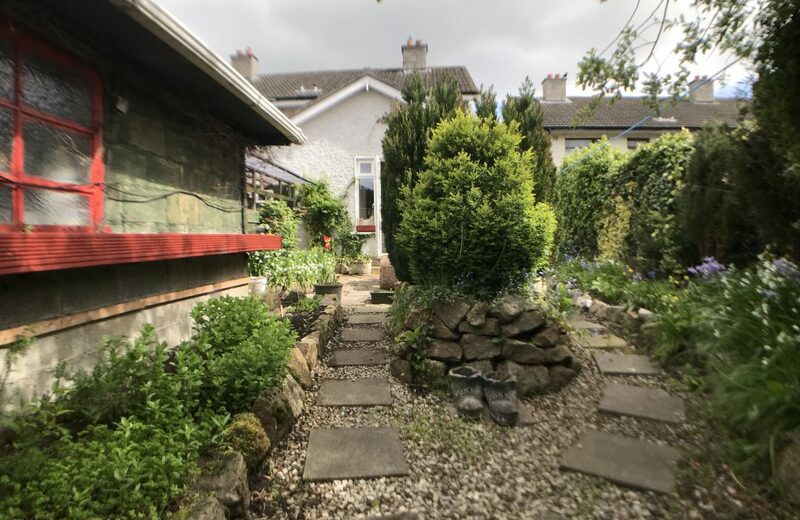 >> SOUTH WEST FACING REAR GARDEN. 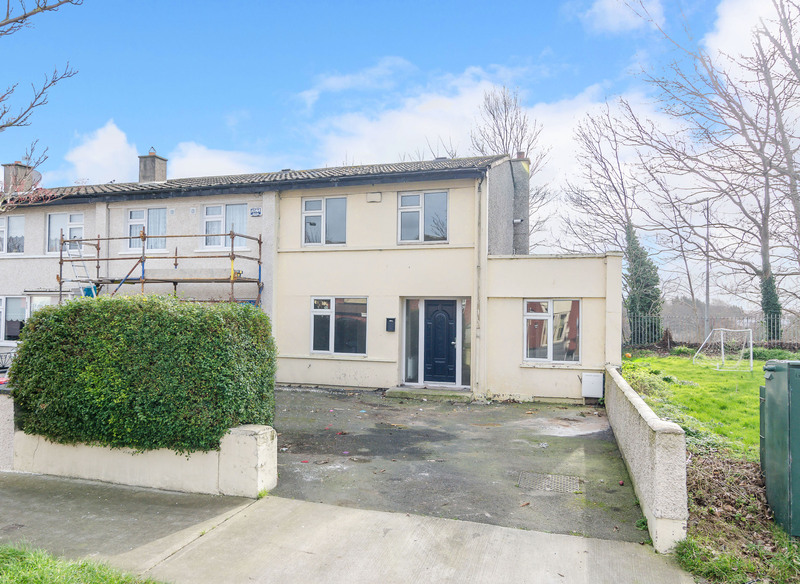 >> WITHIN MINUTES WALK OF CELBRIDGE VILLAGE.